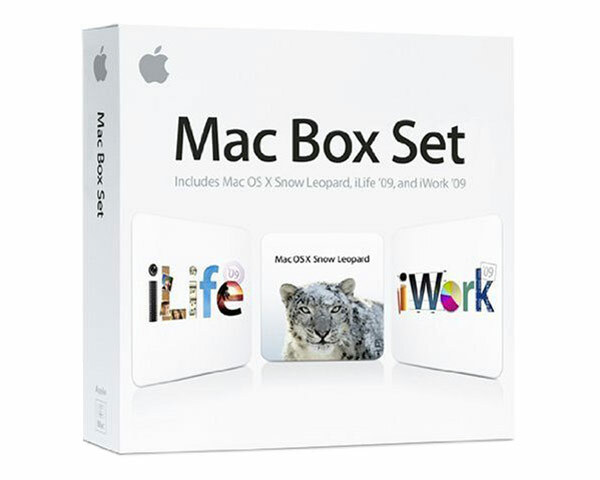 This is a used retail installer DVD box set of Mac OS X Leopard 10.6.3, which includes iLife 2009 and iWork 2009. This disk set will instal on any Intel based Mac which matches the system requirements below. Note that to instal on early Intel systems currently running versions of 10.4, a clean instal is required (i.e. the hard disk must be completely wiped first). Macs currently running any version of 10.5 also have the option of upgrading over their existing system. 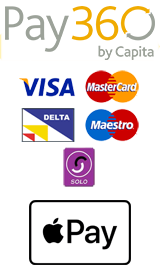 This includes 1 Install DVD and the electronic documentation. The installer does not include any iLife apps othr than iTunes.